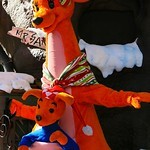 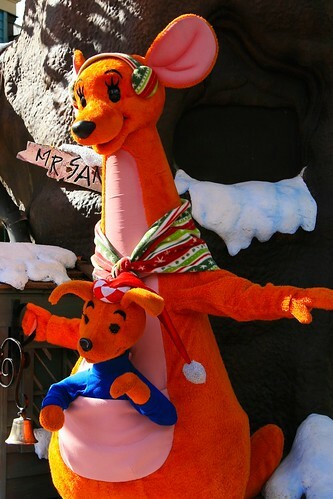 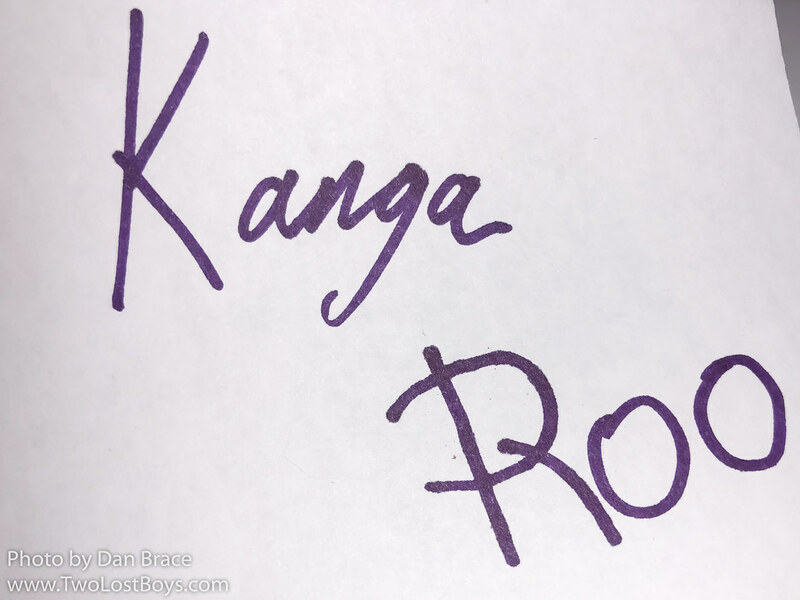 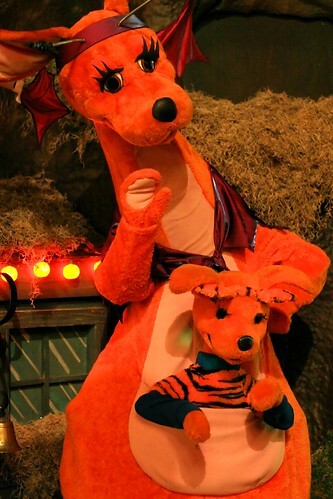 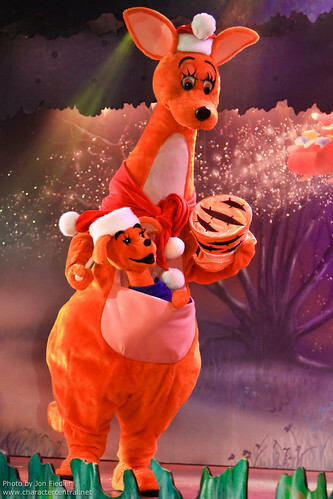 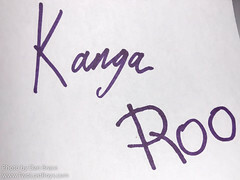 Kanga and Roo are the kindly mother-son kangaroo family from the 100 Acre Wood. 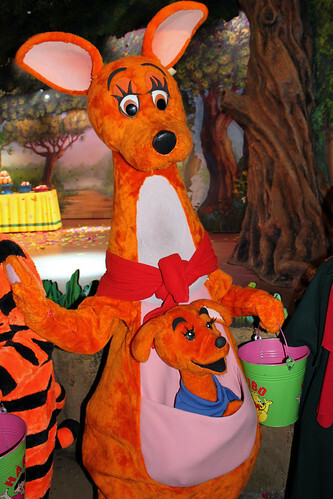 With her good advice and friendly nature, Kanga is a strong mother figure in the forest. 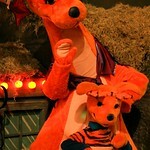 Roo is adventurous and talkative, and makes good friends with Tigger, with whom he likes to bounce! 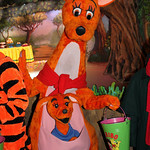 Together Kanga and Roo make a natural addition to the warm and welcoming 100 Acre Wood. 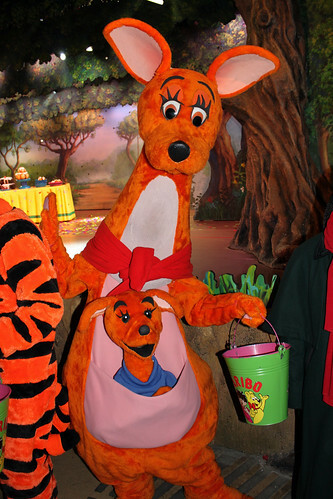 Kanga and Roo do not meet guests, and are not likely to ever do so, sadly.